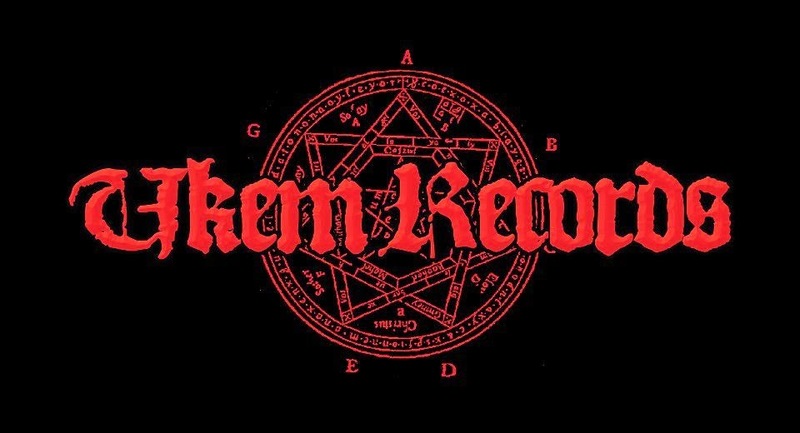 This is the first of a two-part feature focusing on UK extreme metal label...UKEM Records. I've not done a label feature for sometime, but with so much activity going on at the moment it felt like the right time to start again. Chris (UKEM Records owner) managed to take his label/distro on as a full-time job earlier this year, which is something I am really jealous about! He's combined the label, which focuses on releasing metal from solely UK acts with his distro Hells Hammer Distribution, that imports and sells extreme metal releases from bands across the globe. The label continues to put out stellar records and plenty of digital and physical compilations too. In this part of the feature I'm focusing on recent releases by Exsequor and Consecration. UKEM Records are due to release the new record from UK black metal band Exsequor this year and this EP seemed to go under the radar, so it seems like a good place to start off. 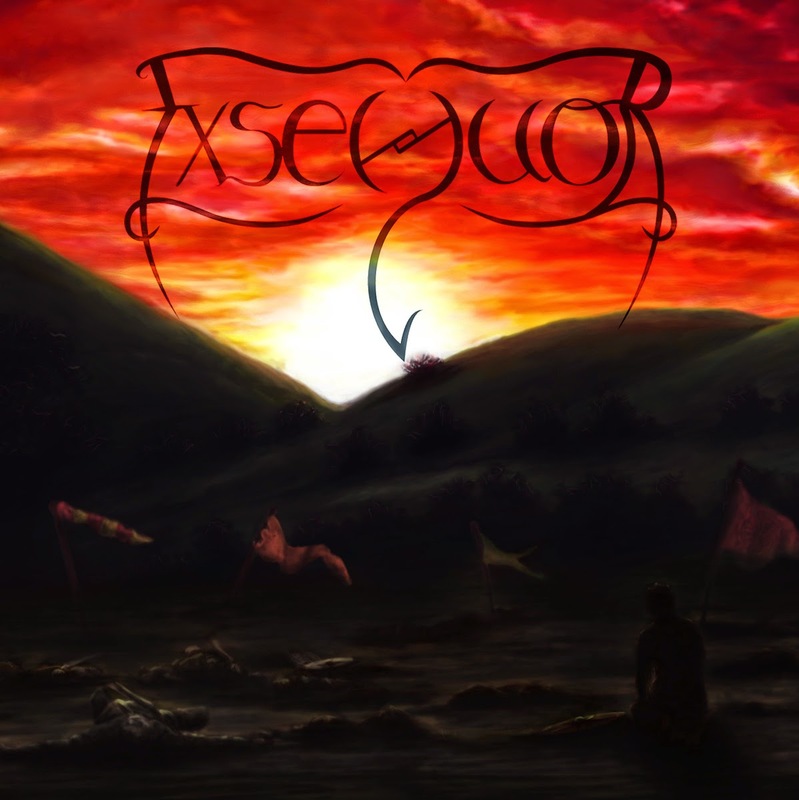 Exsequor started off as a solo-project in 2007 and swiftly released a debut EP "Deeds" in 2008. For The Fallen followed four years later, this time featuring a session drummer of considerable experience, before seeing a limited CD/digital release via UKEM Records last year. UKEM Records has a pretty solid track record when it comes to solo-projects and the like, so this release and their work with Exsequor comes as no surprise. Exsequor play incredibly atmospheric and melodic black metal on For The Fallen. Opening song Ante Mortem takes great advantage of Anil Carrier’s drumming, as well as some impressive guitar and plenty of orchestral effects, providing a majestic sound befitting the band’s Mercian roots. There’s something endearingly approachable about Exsequor’s music. Fyrdmann’s big sound and listenable textures make it a pleasure to hear and the song doesn’t lose out because of it’s length either. Oubliette seems instantly colder, with Celentium’s blackened bellows permeating through the music. Thankfully though, due to the quality of the production and mastering on For The Fallen, the vocal delivery adds to the momentum and energy of the EP. EP closer Pastoralis Praeeminentiae is probable the most powerful song on For The Fallen. Anil Carrier’s impressive drumming comes to the fore here and Celentium’s song-writing and structuring is shown off further. The clean vocals used in the song make the hairs on the back of my stand on end, in much the same way as Vice Martyr’s (Hateful Abandon) did on Caina’s latest record. They add another dimension to what is an immensely strong EP. Any extreme metal fan will be able to tell you about the rich history of doom/death within the UK. After the early utterances of Black Sabbath and Cathedral, doom metal has grown it's own unique identity on these shores and with it's cross pollination with death metal, it's spawned some of the sub-genres most iconic bands including; My Dying Bride and Paradise Lost. Those bands have influenced many over the years and may have had something to do with Norwich five-piece Consecration delivering their first EP in 2010. Four years on and they released their debut full-length via UKEM Records, featuring eight mournful numbers. As soon as you press play on Ephemerality you’re hit with the bleak riffs of In Decayed Embrace. They slowly lurch forward before settling into a crawling groove of claustrophobic brilliance. The vocals are low deathly growls and they fit the music and it’s atmosphere perfectly. The opening three and half minutes provide the only intro you’ll need to Consecration and once you’re passed that point, you’re hooked. The majority of the song is instrumental but let me tell you, these guys can play! Following on from that mammoth opener, Consecration hit you with a sub two-minute blast called Buried Alive, which helps break things up but it still more than just an interlude. The faster tempo from Buried Alive carries on into the righteous Echoes Of The Dead. This song condenses the band’s doom and allows their death metal influence to come to fore with the use of Daniel Bollans’ vocals. Hearing the double-bass in the background and that awesome solo towards the end will bring a smile to your face too! The Visitant is huge, so don’t let the initial semi-acoustic guitar fool you. At a gargantuan twelve-minutes, it’s the album’s longest song and it’s one you won’t be able to stop listening to. They are back at the doomed best on The Summoning Of Sufferance, which heralds in the second half of Ephemerality in eloquently slow style. This record really has to be heard to be believed. It keeps getting better, which is not something you can say about that many albums in all honestly. As well as having one of the best titles for a doom/death song I’ve seen in a while, Purity Through Pain is a hefty dose of Eyehategod-inspired funeral dirge. That funeral march gets ever thicker and ever nastier on the album’s penultimate track Inviting The Impure, which transports you back to hellish beginnings of the record. There a brief moment of respite mid-way through the song; however, any feeling of calm in soon banished by another wall of riffs and noise. Consecration repeat the beating on Thy Requiem Lament, which is the final long-player on Ephemerality. 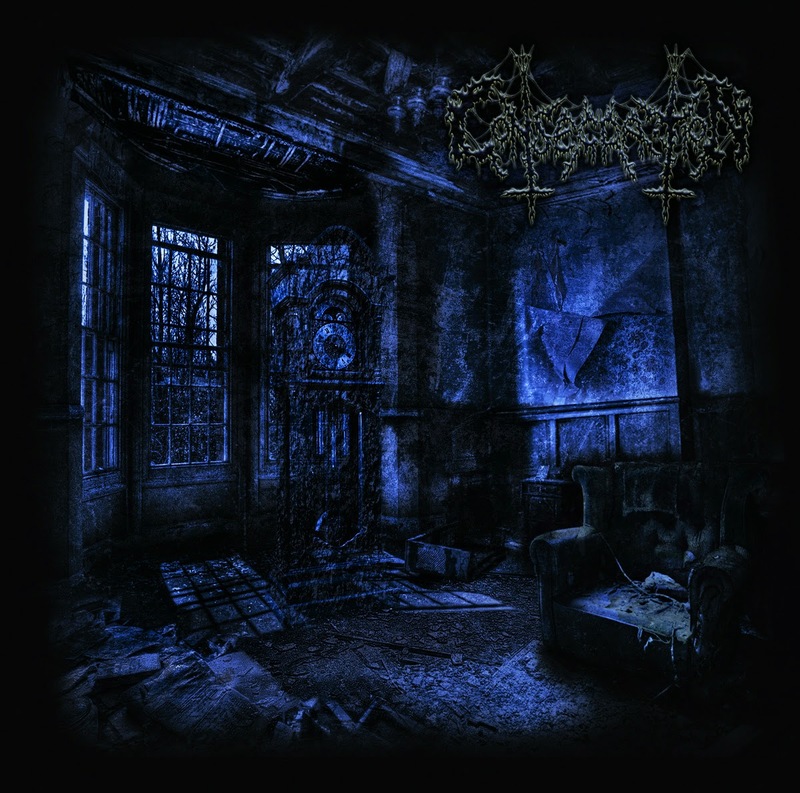 Despite the obvious extremity on this record, Consecration deliver it with a subtlety not often used in extreme metal. Their song-writing and musicianship are top-notch and they prove that the UK still has cause for celebration when it comes to doom/death. The CD version is on sale here - http://www.ukemrecords.co.uk/product/consecration-ephemerality/. Stay tuned for Part 2 featuring reviews of Morti Viventi and Angmaer tomorrow! Morbid Slaughter - Wicca 7"
Simmer - Yellow Streak 7"